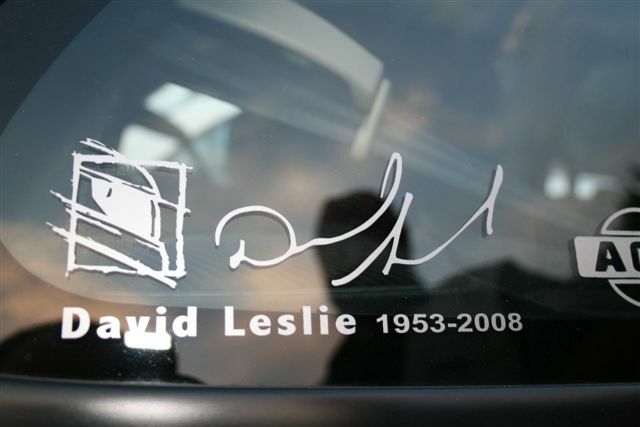 David Leslie was born in Annan, Scotland in 1953 and was best known to us as a racing driver in the British Touring Car Championship taking nine wins during his career in the ultra competitive Super Tourer era. Sadly, on March 30th 2008 at Farnborough in Kent, he was killed when a private jet he was travelling on, crashed into a housing estate. We hope this feature will give some insight into the man, his career especially with Nissan and the sense of loss felt by a nation of fans. 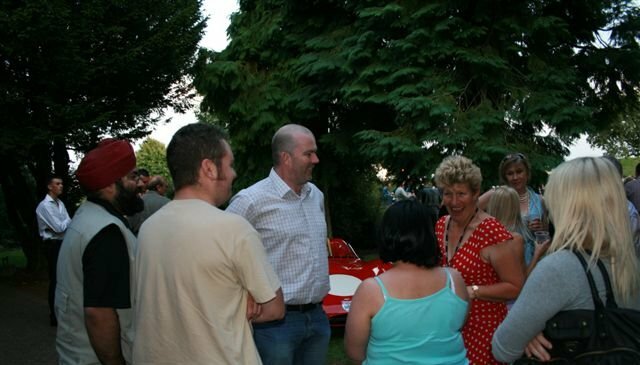 We will also hear memories from our fellow NPOC members, some of whom were lucky enough to meet David at driving events around the country and have shared those memories with us. 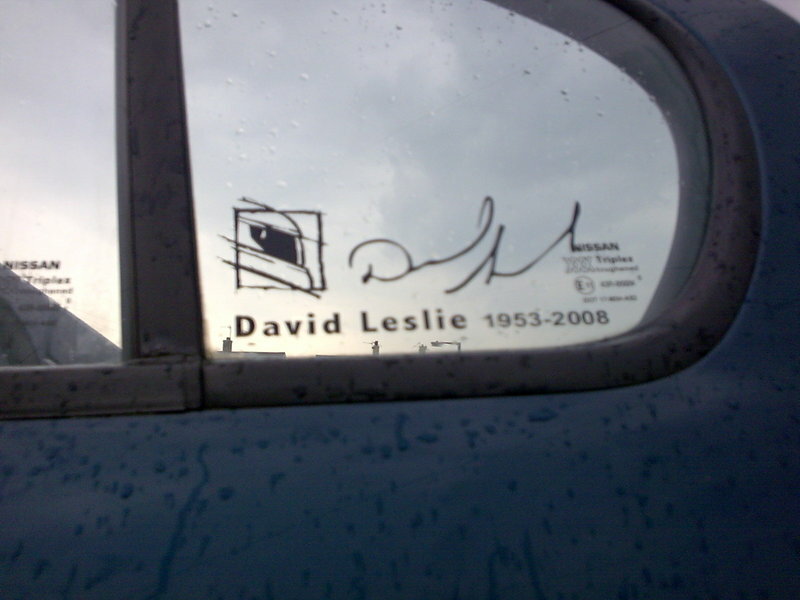 NPOC would like to extend it's deepest condolences to the family and friends of David Leslie at this difficult time as we feature the talents of a man whom did so much for the Primera. 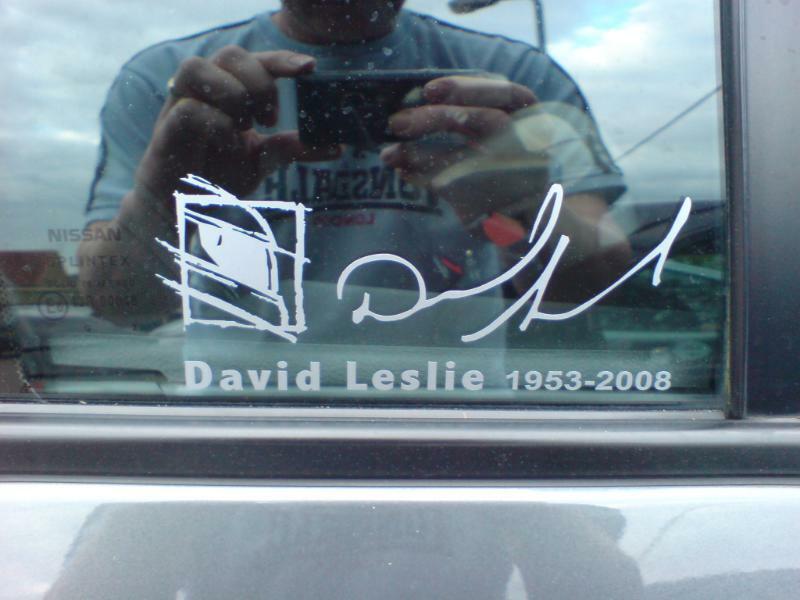 David Leslie leaves behind a wife and two sons. 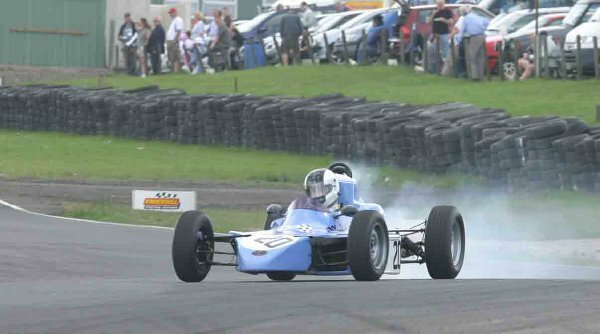 David Leslies career began racing Karts in Scotland where unsurprisingly, his talent took him to five championship titles, the first at just 16 years old. 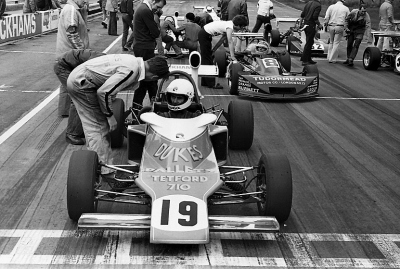 This start would see David moving into cars before long where in 1978, he won the Formula Ford 1600 title. Further title success came his way in Formula Ford 1600 and Formula Ford 2000 before he later moved into the British Formula Three Championship and remained from 1981 through to 1984, involved with the Ecurie Ecosse team. 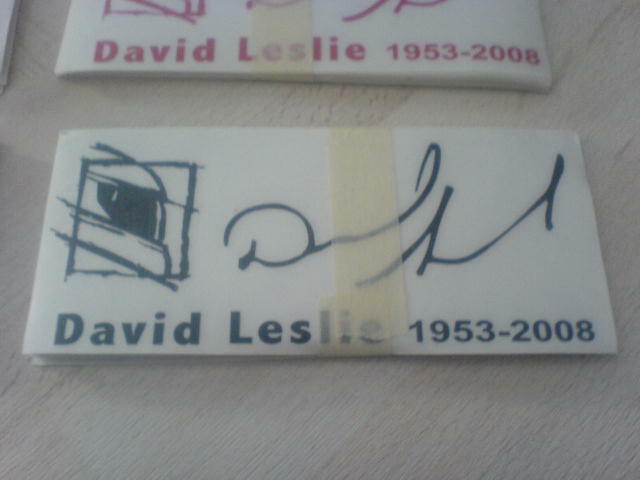 David also ran the David Leslie Racing team along with his father which launched the careers of several Scottish drivers such as David Coulthard, Dario Franchitti and Alan McNish. 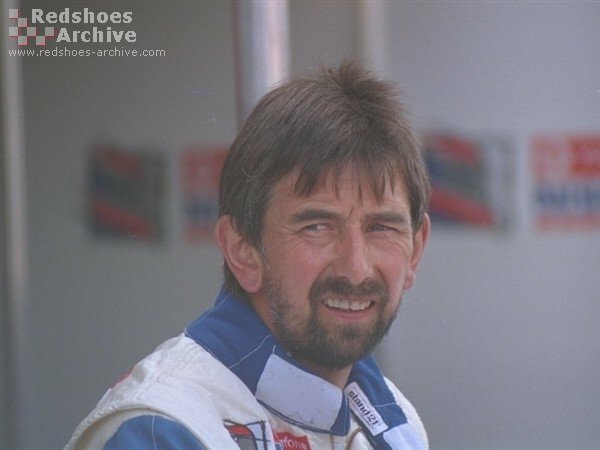 With Ecosse, he moved to the World Sportscar Championship and drove to many CS class wins, helping the team earn the 1986 Championship. 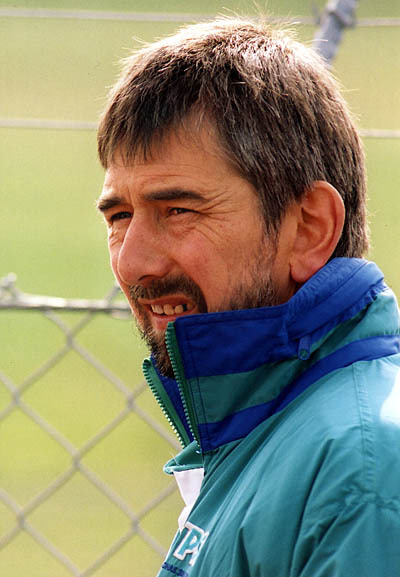 David earned second place in 1987 alongside his teammate Ray Mallock, his future BTCC team boss. 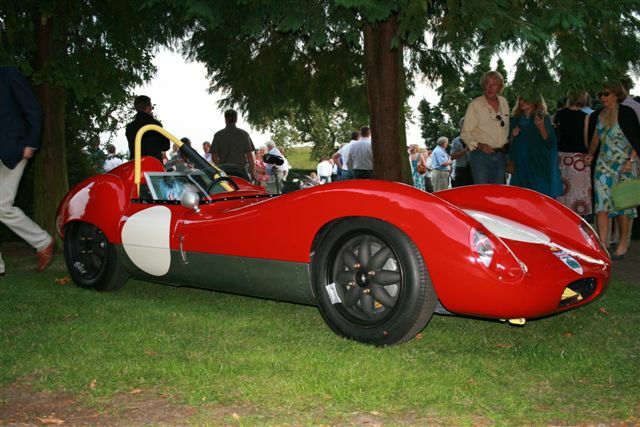 Ecosse would eventually take over the Aston Martin sports car program before David departed in 1990 to become part of the Jaguar team. 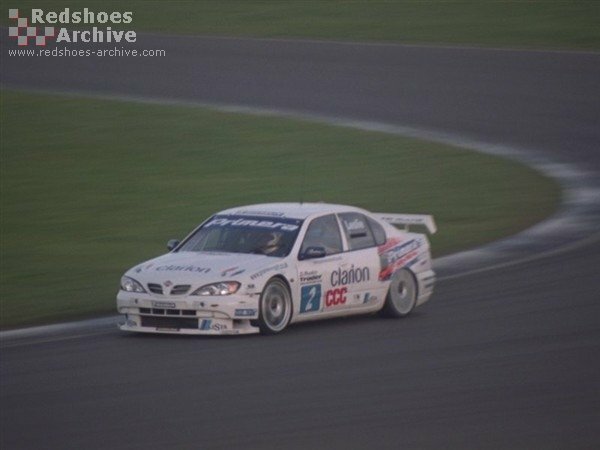 David made the move into BTCC starting with a BMW in 1990 and 1991. 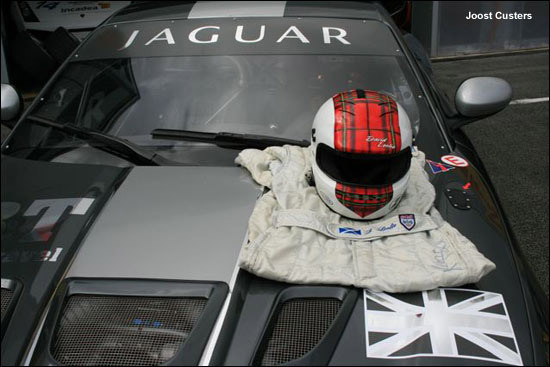 He was to maintain his links with Ecosse when the team moved into the British Touring Car Championship in 1992. 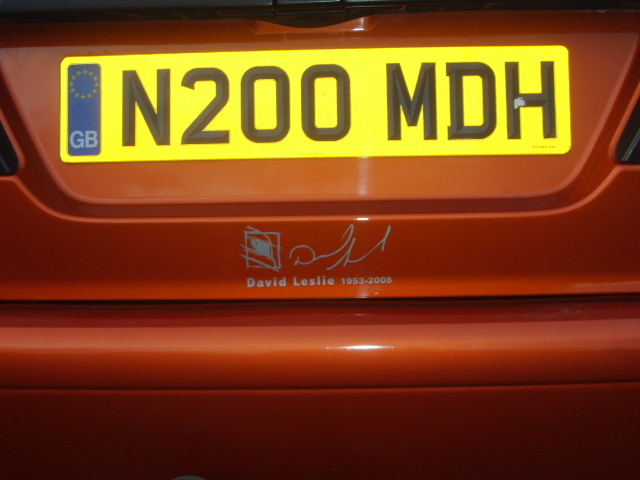 David was to compete on a partial schedule for the first two seasons before becoming a full-time driver for Vauxhall in 1992. 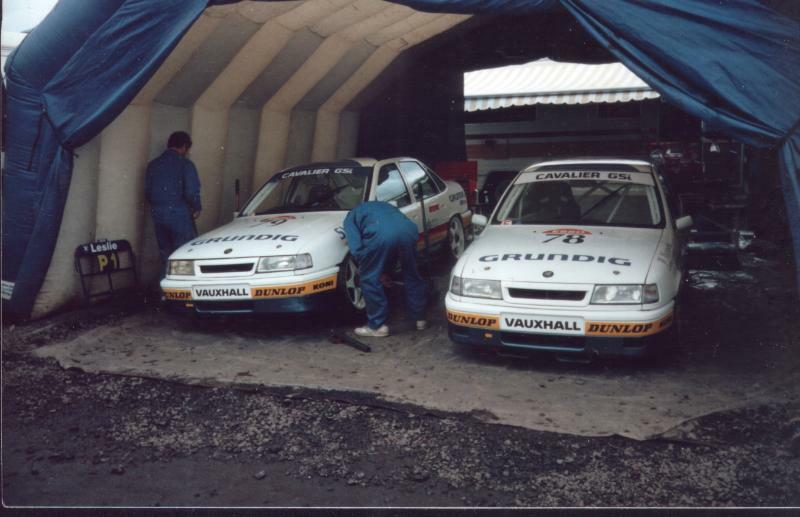 Just one year later, he would take his first win in the Ecosse Vauxhall Cavalier at Thruxton and over two years would earn six pole positions and in both seasons, take a top 10 championship placement. 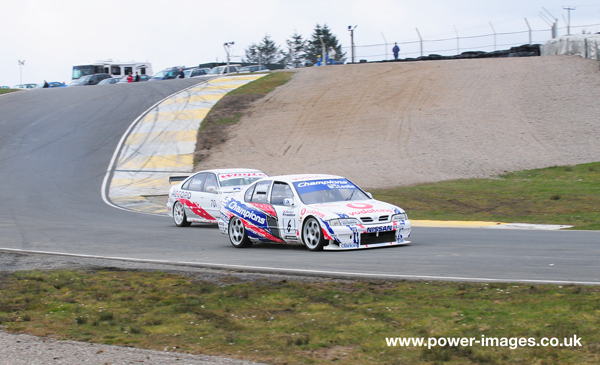 His strong form that year earned RML, which ran the Ecurie Ecosse team, a factory Vauxhall deal for 1994. 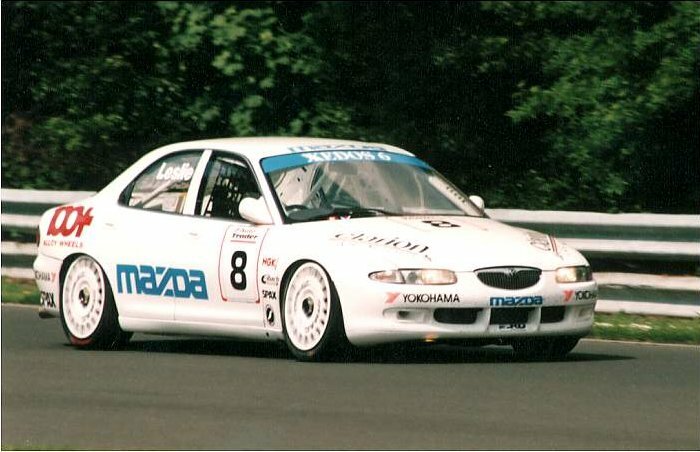 David would have a single season racing for Mazda in 1994 only running selected races due to budgetary issues, and subsequently was chosen by Honda in 1995 to lead their first season in BTCC. 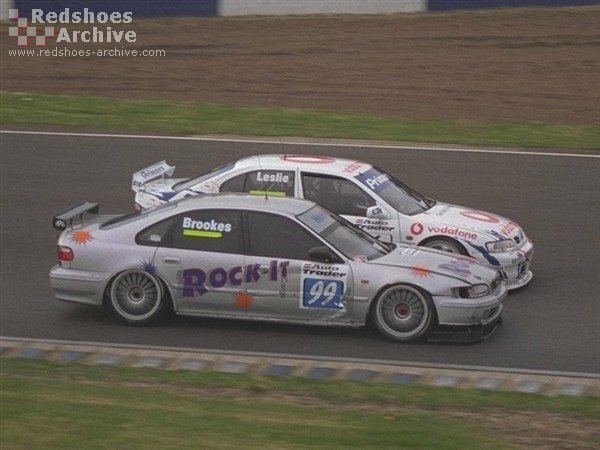 The Accord was late getting onto the track pre season, reliability was initially poor but David still managed to finish 10th overall after a strong ending to that season. Next year in 1996 was to start badly with several collisions but taking a victory at the British Grand Prix support meeting allowed him to take 4th overall at the final round of that season after three wins over the course of the year. 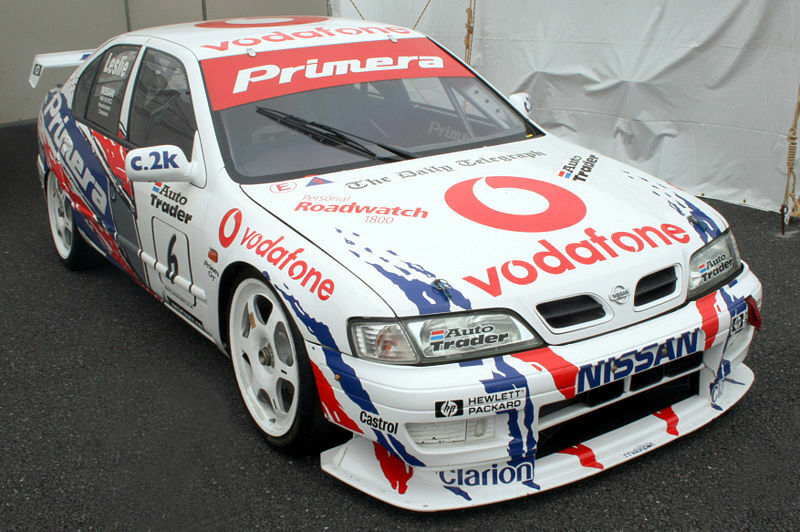 In 1997, Honda handed the 1997 programme over to Prodrive, David Leslie decided to sign up with Nissan, the team ran by Ray Mallock. 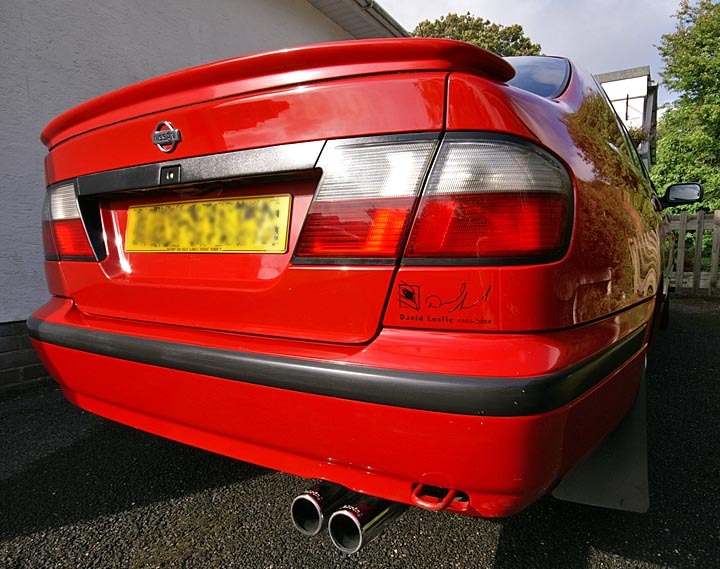 Joining Nissan, David drove alongside fellow Scot Anthony Reid for two seaons in 1997 and 1998. 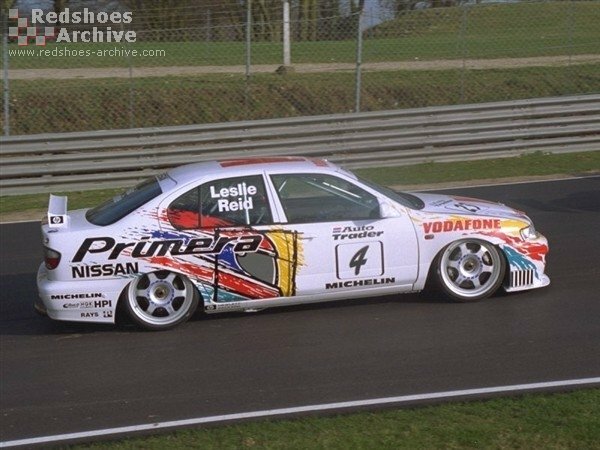 After many years of underachieving from Nissan, David Leslie played an integral part in reviving their fortunes, in 1999 the RML Primera was to become the dominant force of BTCC. 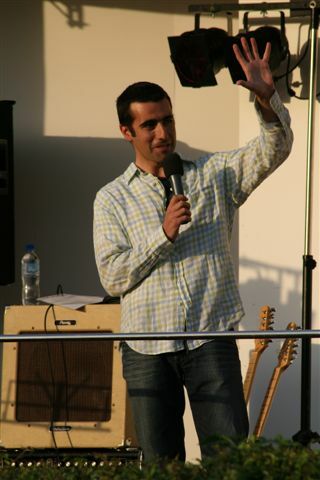 Although winning three times over the year, David was to miss out on the championship, missing out to teammate Laurent Aiello who swept the championship during that season. For David Leslie, this was to mean a career best of 2nd in the standings, a tremendous achievement. 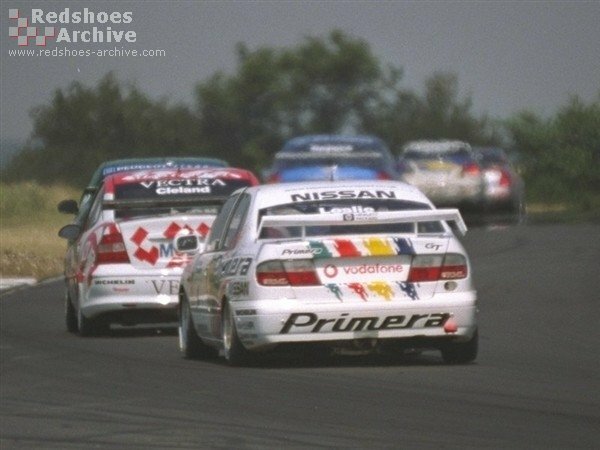 For Nissan, after winning the manufacturers title that year thanks to David and Laurent, they elected to bow out of BTCC on a high. 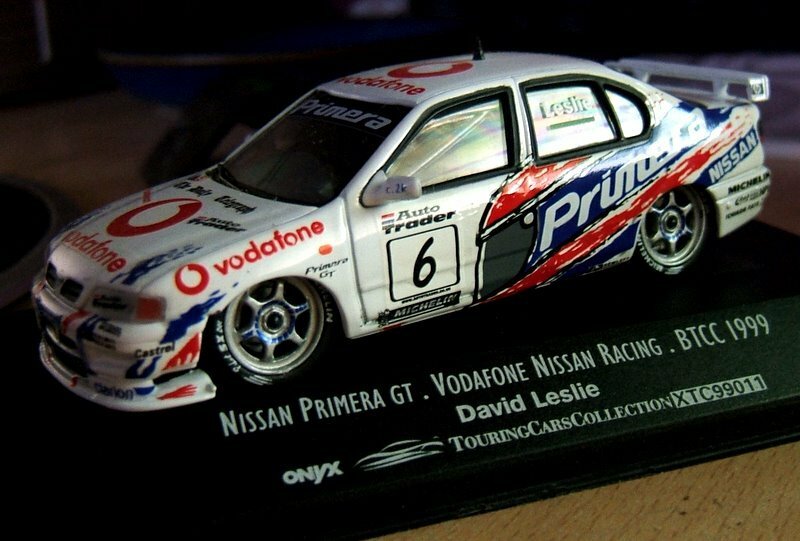 If you are driving a Primera GTLE, you will know that this Limited Edition Primera was released to celebrate the success of the 1999 BTCC season, you drive your GTLE thanks to the racing talent of David Leslie. 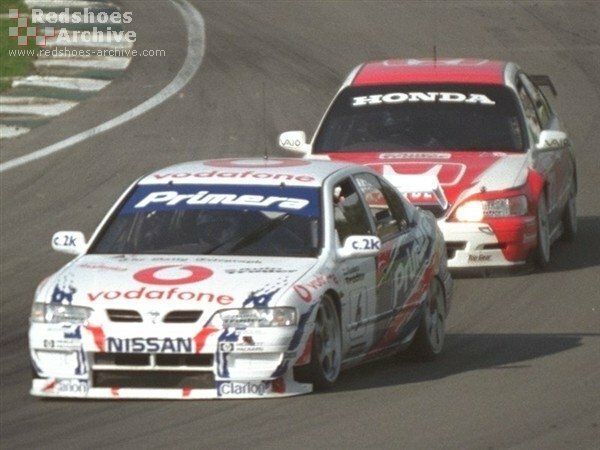 Nissan withdrew their works team in 2000 leaving David to mix occassional privateer outings with sportscar racing until he signed up for Protons debut season in 2002. 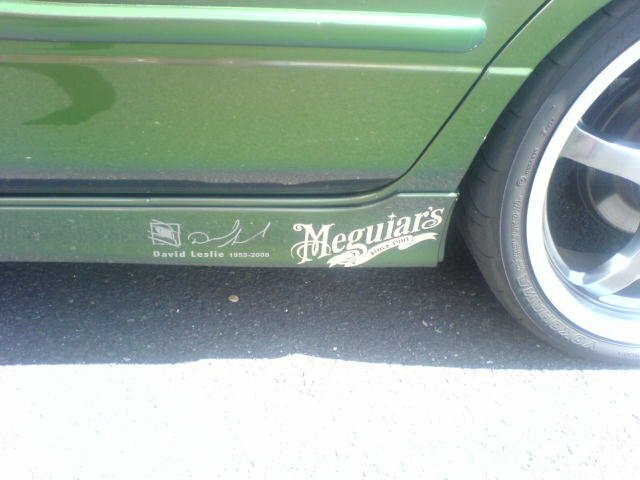 David was unable to take the uncompetitive Team Petronas Impian to a win, but he did manage to take the car to the podium, taking 2nd place at Croft in 2003. 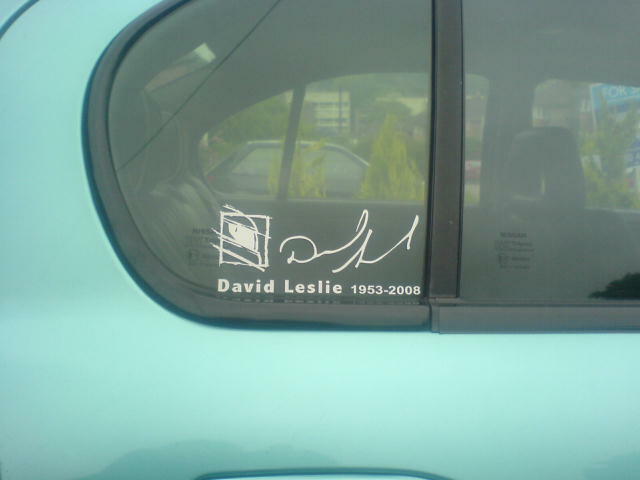 His two years with Proton proved to be Davids BTCC swansong. 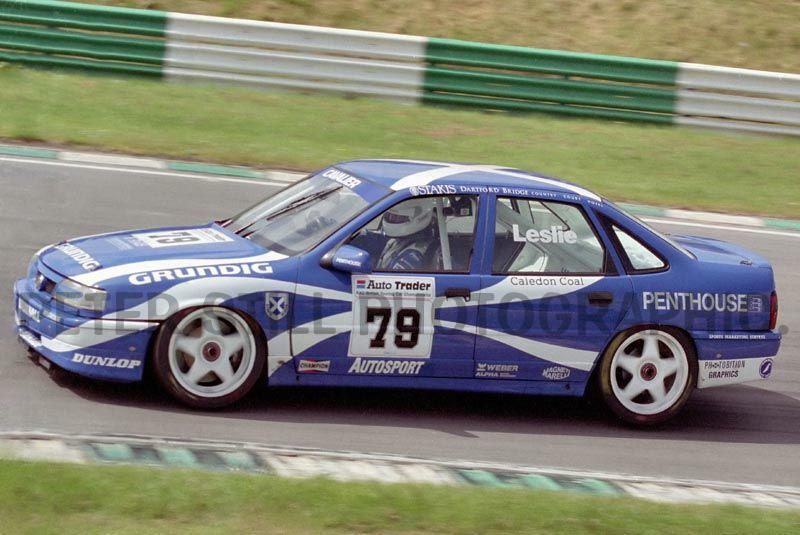 A BTCC career that has given him 9 wins, 35 podiums and 16 poles from 220 starts. 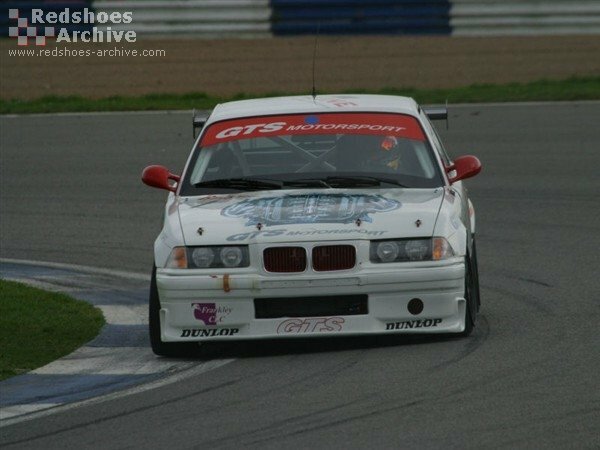 He subsequently shared a BMW with Apex Motorsport co-owner Harry Handkammer in the British endurance series, and made several appareanced in historic and club events in the UK including annual outings at the FF1660 Walter Hayes Trophy. 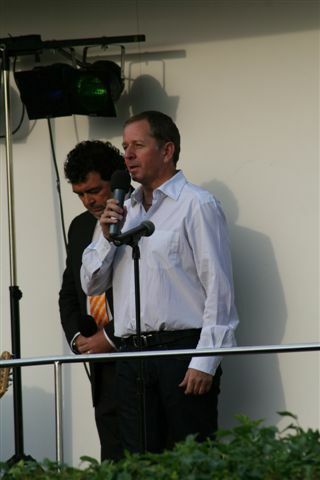 David also became a highly respected commentator for Eurosports coverage of the World Touring Car Championship. The hugely popular Scot continued to race successfully until his death. 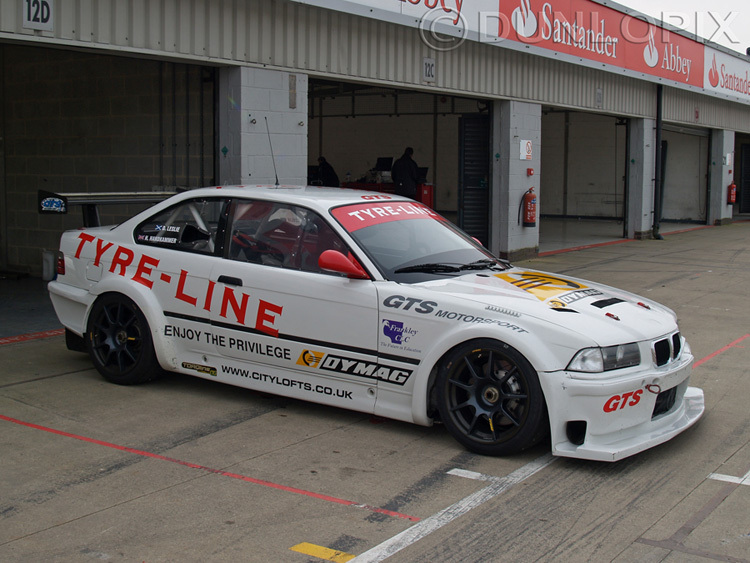 Taking advantage of adverse weather conditions at Silverstone to take an unexpected Britcar victory, sharing a BMW M3 E46 with Handkammer at Silverstone in his final race on March 22nd. 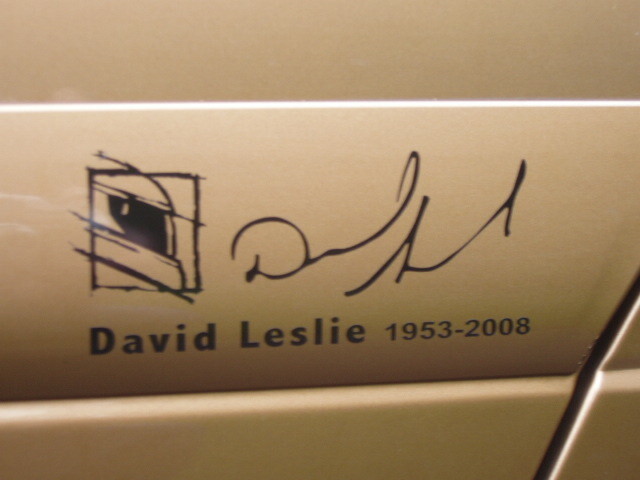 In 2004 , David drove the Le Mans Legend Race. He pedalled the car with all the skill of a professional driver to the very last lap when he was lying 7th overall when disaster struck. 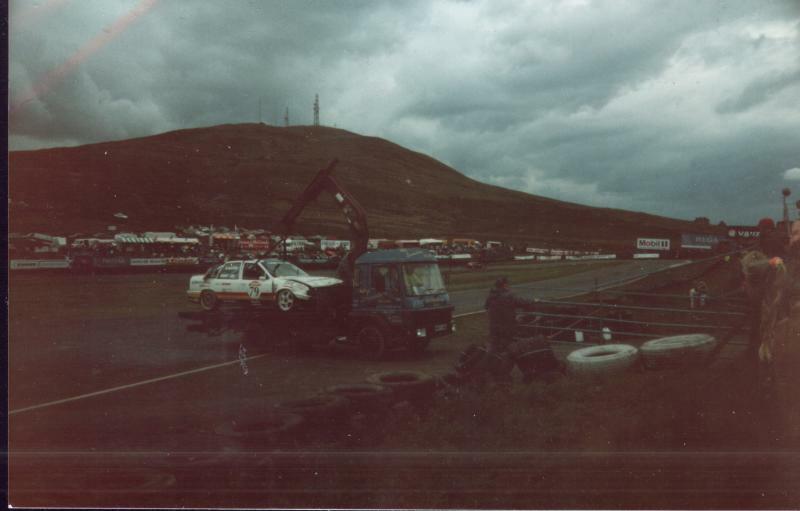 The oil warning light came on and David, being sensitive to the car rather than seeking success, immediately withdrew on the side of the track. It was a bitter disappointment to Bryan Wingfield, whose ambition was to see the car perform well at Le Mans again, but at the end of the day, the car was in one piece and the damage to the engine, though significant, was not fatal. 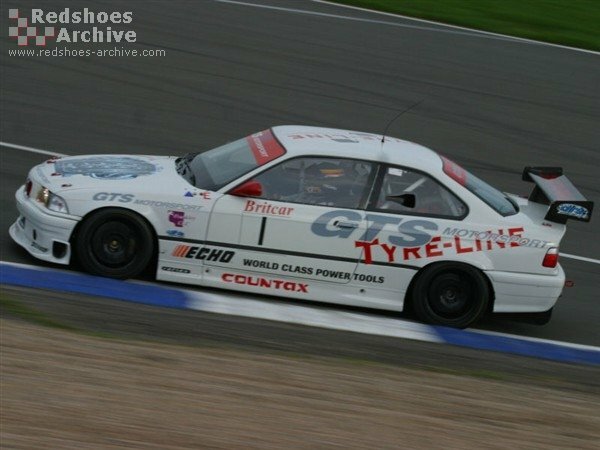 "After an expensive engine rebuild we were back at Donington for the last race of the season with everyone's favourite - the Swiftair Ecosse. Will she nail her colours to the mast by proving her pedigree? We are again thrilled to have David Leslie at the wheel, but he was unable to make practice as he had a previous engagement at Snetterton. Starting from the back of the grid did not bode well, but we need not have worried because David's superb skill soon saw the little red car filtering its way through the back of the field. 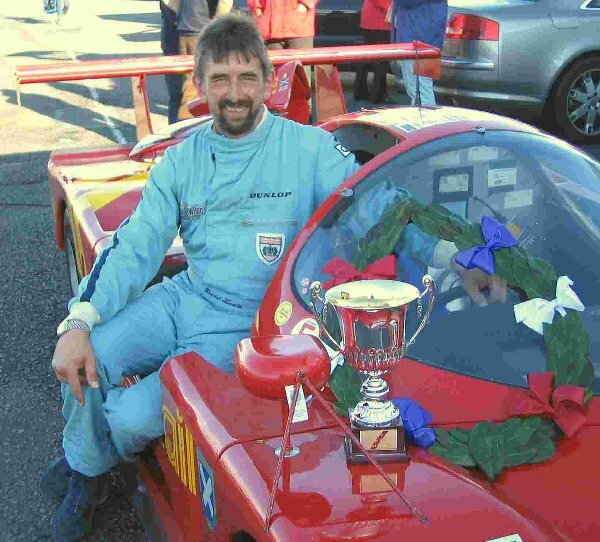 The excitement was tremendous and David eventually brought the Ecosse home in 2nd position overall and first in class in the final race - what a triumphant end to the Season!" "A minute's silence was held at Nogaro, venue for the FIA GT3 performance balancing tests that was the intended destination for the Apex men, and the team members presented their own very personal and moving tribute." 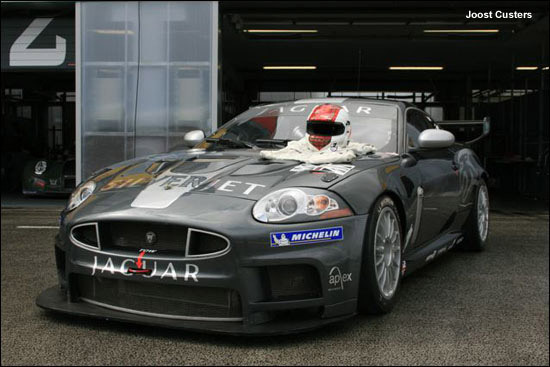 David as development driver for Apex Motorsports, was on his way to a Jaguar XKR GT3 test in France when the plane he was travelling on crashed. "I was shocked to hear the terrible news of the plane crash yesterday. 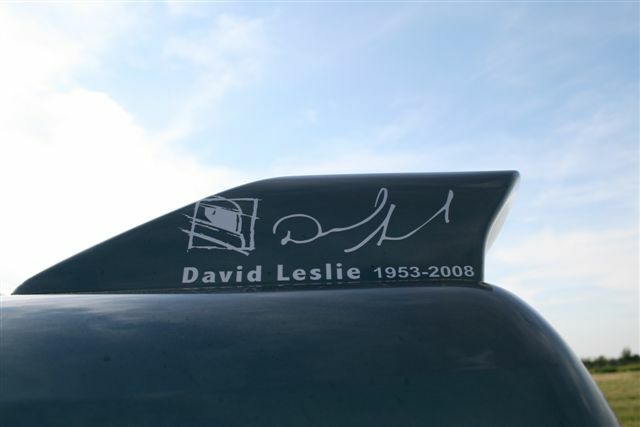 Of the passengers on-board David Leslie was a friend and was instrumental in helping me make the transition from kart racing to cars. Throughout the winter of 1988 and all through 1989, both David and his father coached and guided my career to the point where I entered a multi-year contract with Paul Stewart Racing in 1990, which led to me making my grand prix debut four years later. 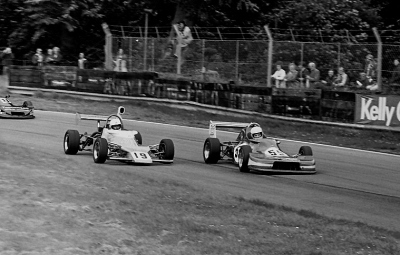 He was selfless in his help and advice and would regularly jump in my Formula Ford race car to show me the correct techniques and driving lines required for single seaters. 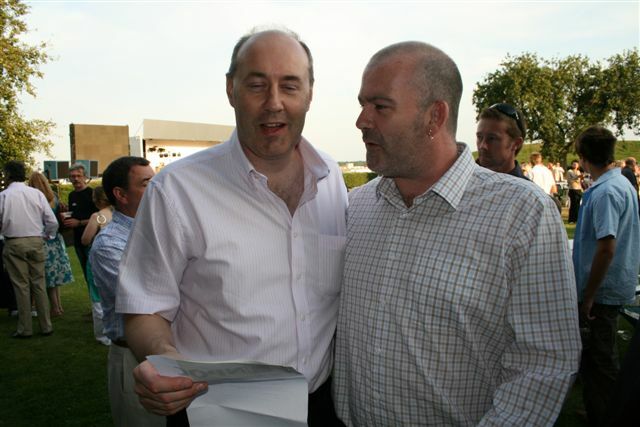 My thoughts are with all the families involved and of course David's wife Jane and their two sons." 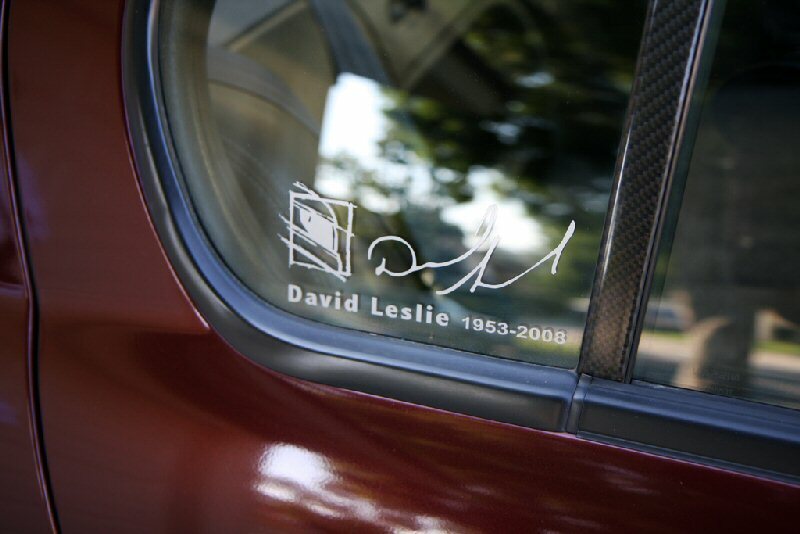 Damon Hill OBE, President of the British Racing Drivers Club, said, "On behalf of all BRDC Members, I would like to extend our sincere condolences to the family and friends of David and Richard at this very sad time. Both men were much loved Members of our Club. This accident is a shock to all of us and we can only think of all those that have been touched by this tragedy. 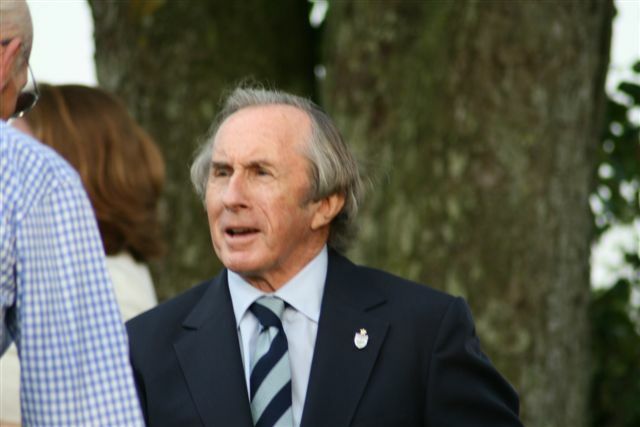 On a personal note, it was my great pleasure and privilege to have known both men, and Richard generously gave me an opportunity to drive one of his cars at Le Mans in 1989 at a time when I had no money and no prospects. I am entirely grateful to him for that. 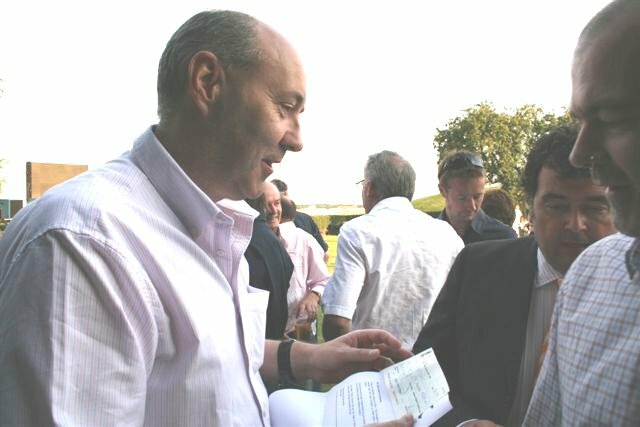 Both men were a credit to the Club and motor sport but above all they were thoroughly decent men who loved the sport. They will be much missed." 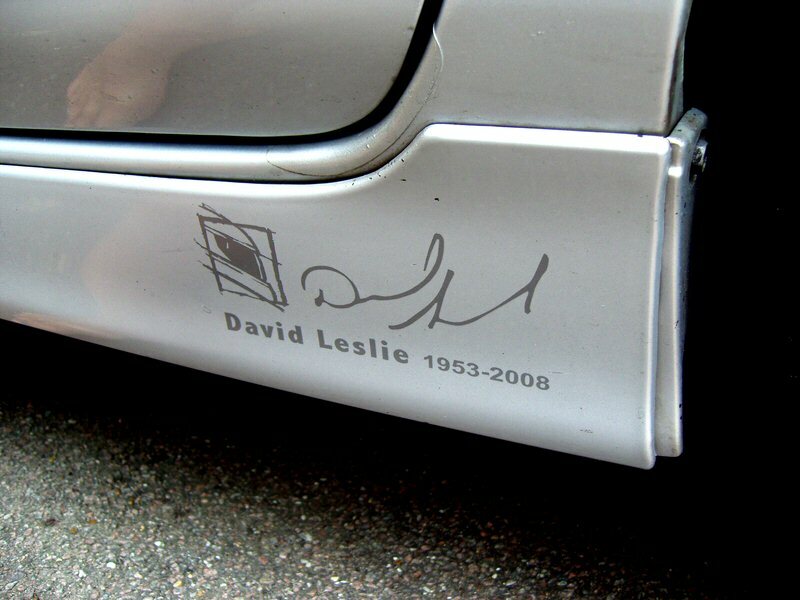 "If it wasn't for what David did for our cars in the BTCC, most of us wouldn't be die hard Primera fans now and we wouldn't be here typing this out. Sad sad loss and a great guy. Best wishes to him and his family. Also a shout out to the others who lost their lives in the accident. 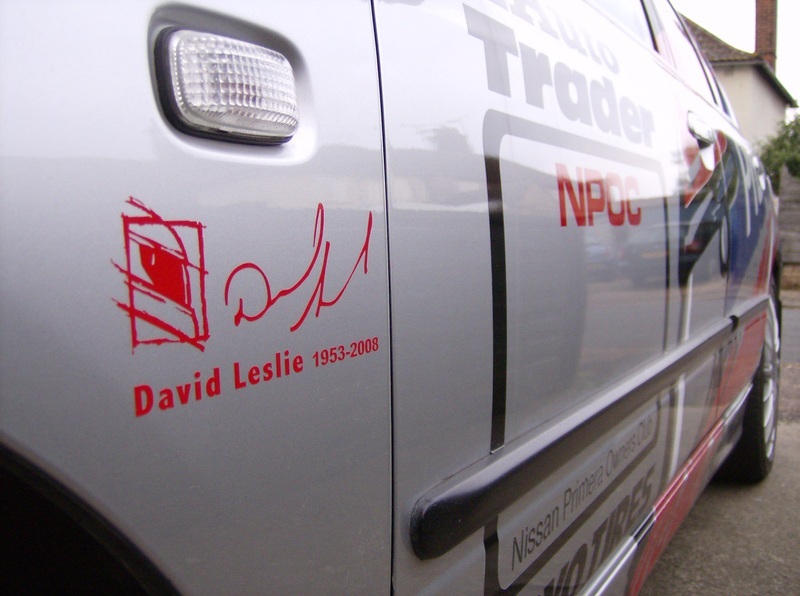 RIP"
NPOC would also like to pay respects to Richard Lloyd, who also died in the accident. 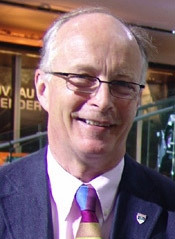 Richard Lloyd enjoyed success both as a leading driver and a team boss after starting racing in 1967. His personal successes include the British Touring Car Championship, famously with Sir Stirling Moss and Martin Brundle driving for him in 1980, before winning the title for Audi in 1996. 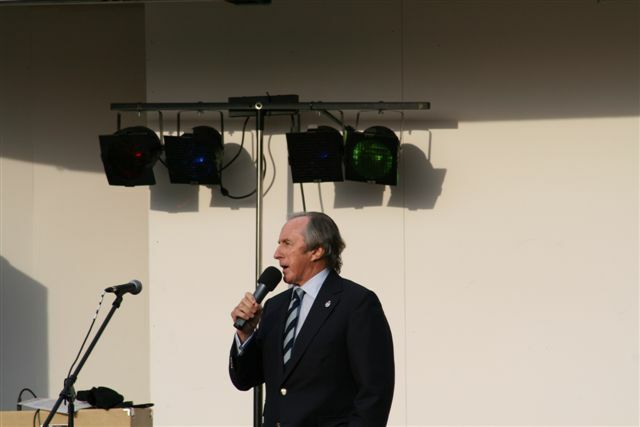 His team Apex Motorsport, which began as GTi Engineering in 1977, had enjoyed successes in the Brands Hatch 1000km and under the name of Richard Lloyd Racing, at Le Mans. The team scored a second place at the race in 1985, in which Richard himself shared the driving with Jonathan Palmer and James Weaver. But his biggest success was at the helm of the re-named Apex Motorsport, as the architects of Bentley's Le Mans comeback, culminating in a brilliant win in 2003. 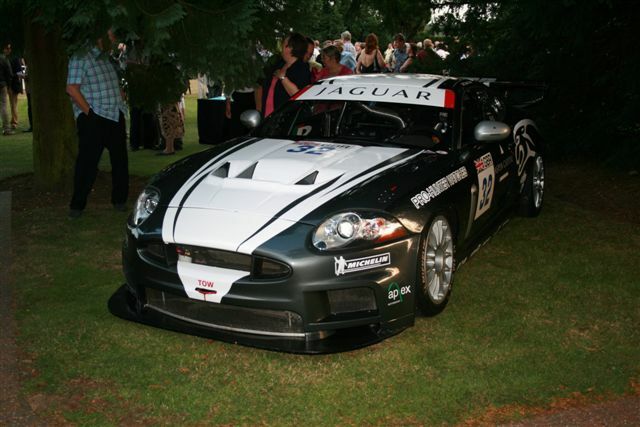 In 2006 Apex Motorsport developed and ran the Jaguar XKR in the FIA GT3 Championship. 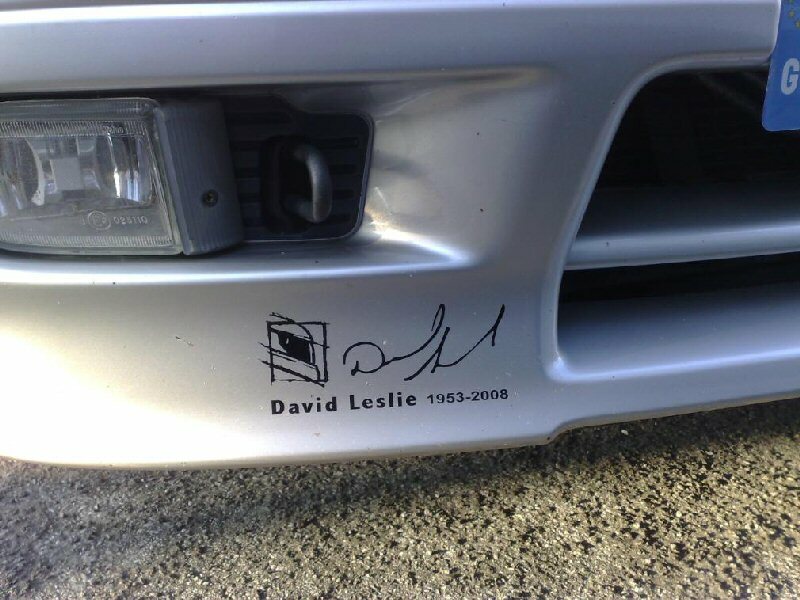 It was en route to France, to test the car for the new season, that he tragically died alongside David Leslie, the crew and a team technician. 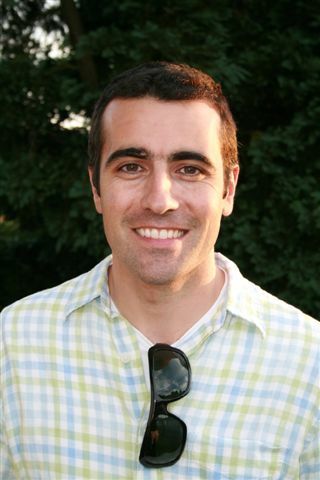 Richard leaves a wife, Philippa, and three daughters. 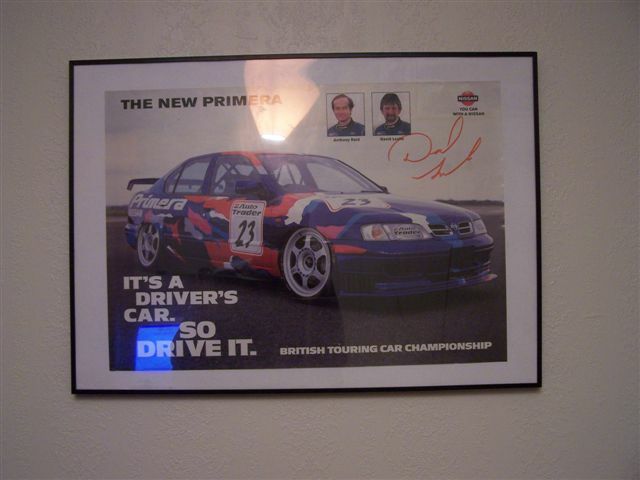 Many Thanks to Ridcullly for supplying the Vauxhall Cavalier photos, to Yogi for the Honda photo, NikC for the Leslie Touring Car replica model photo and to DavidEvans007 for the BTCC Primera drawing photo. 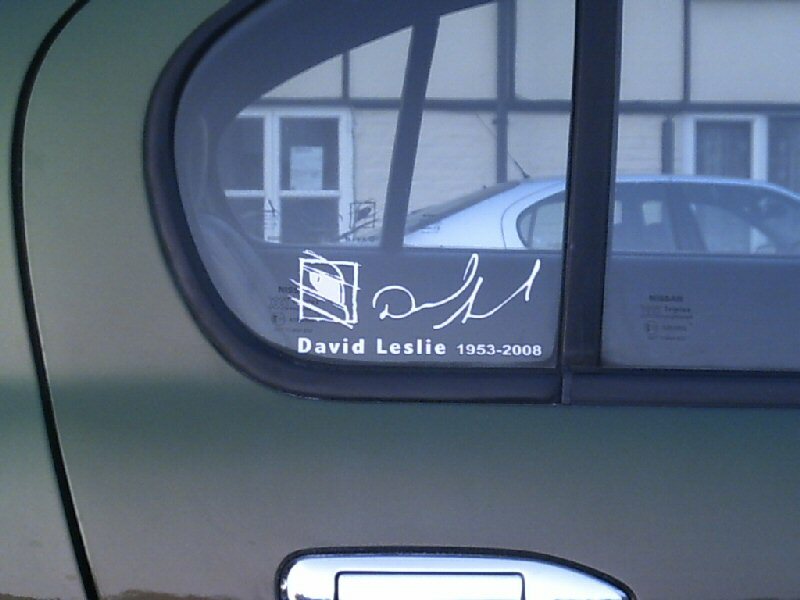 After hearing about the tragic loss of David Leslie, as well as our feature dedicated to him (post above), the club pulled together and decided we should do something. 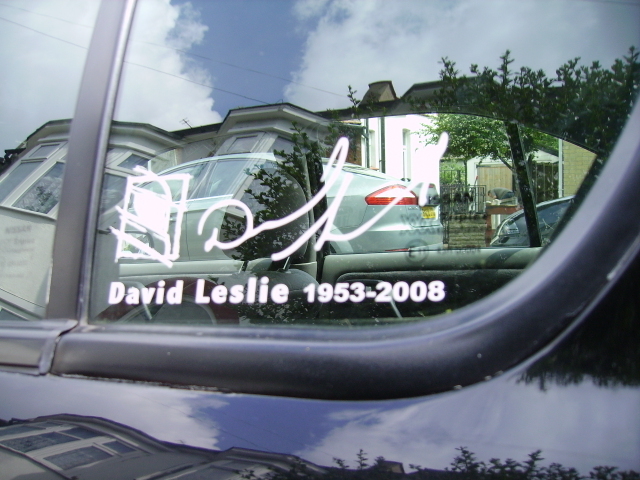 The plan was to design a memorial sticker (in limited numbers) and sell them on to members, with 100% of the money being collected going to the Leslie family. 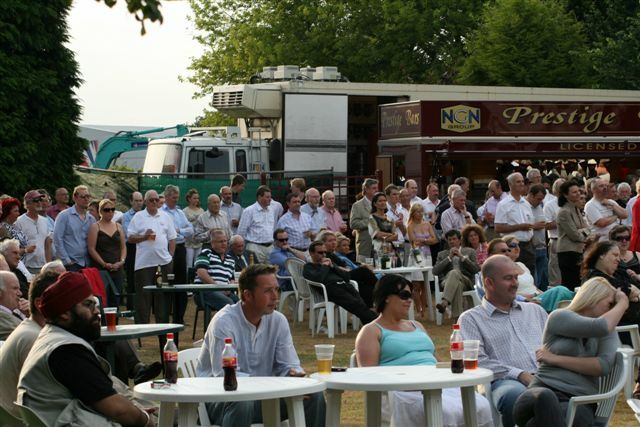 At this stage the Club Owners would like to thank the following people. 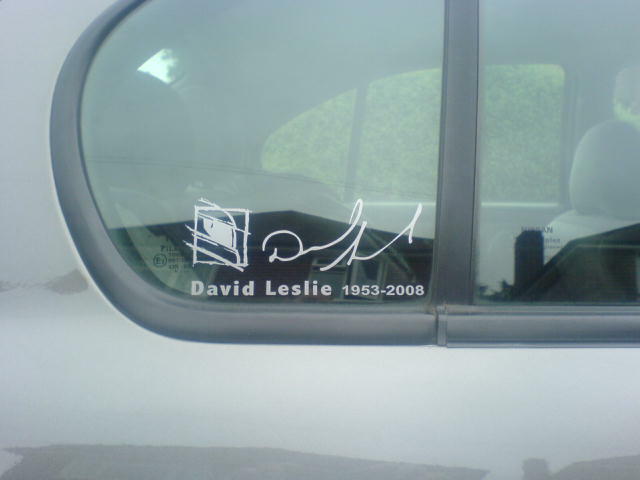 "DavidEvans007" - He was the member who purchased these stickers from his own pocket and does NOT want paying for them. 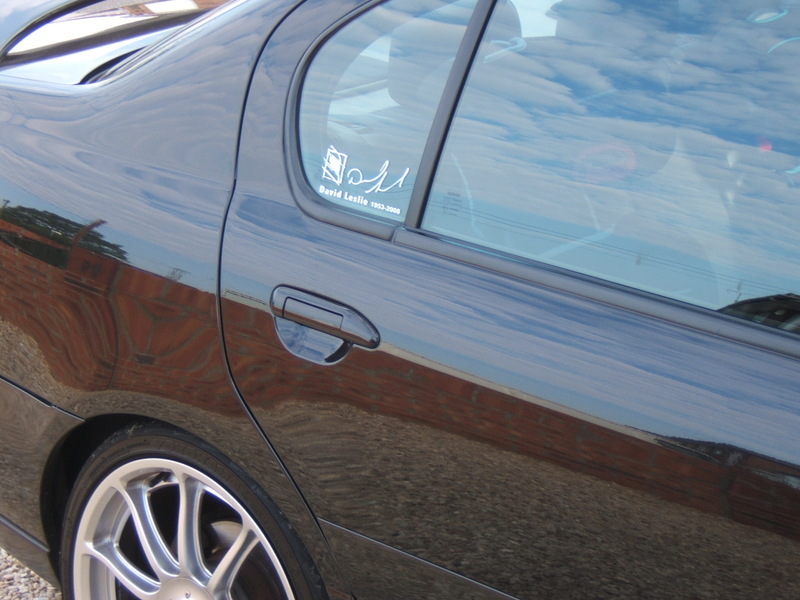 "Lurch" - The designer of the stickers, he put a lot of hard work into these. Thanks also to the Staff Team, who helped brainstorm the idea and help with the sticker design. Also, the Club purchased the 2nd run of stickers from club funds - Again ensuring that 100% of the money paid for these stickers, is going direct into this fund raiser. 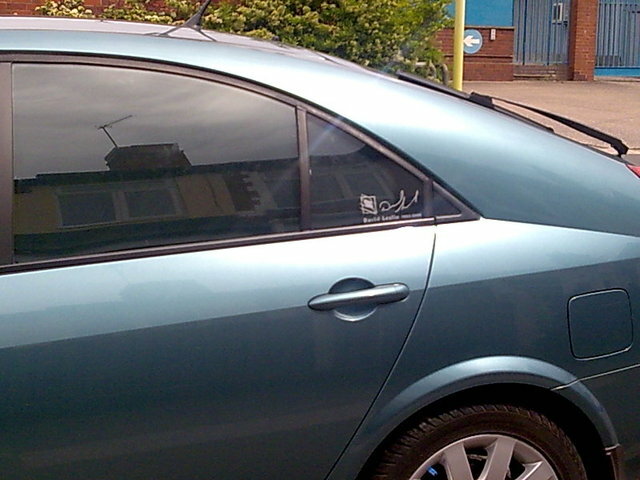 And so the stickers went on sale, with a MASSIVE show of support from all the NPOC members. 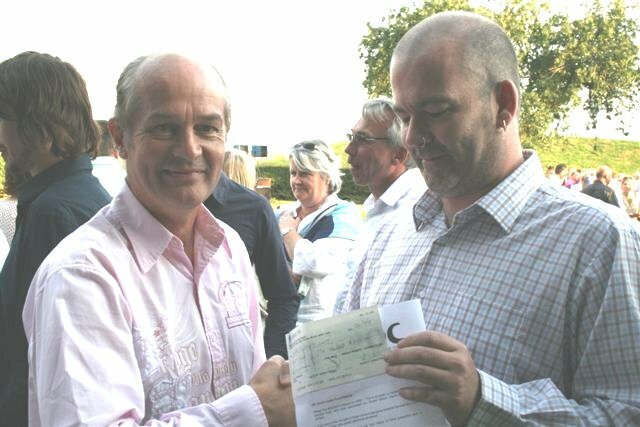 The NPOC Club Owners - essNchill / ragt20 / shade, promised to round up the final total to the nearest £100, after all stickers were sold. PLUS £4.50 extra paid by ian_w (thanks Ian) << His 2nd donation! PLUS £1.01 extra paid by GT Janner (thanks Keith) << His 3rd donation! 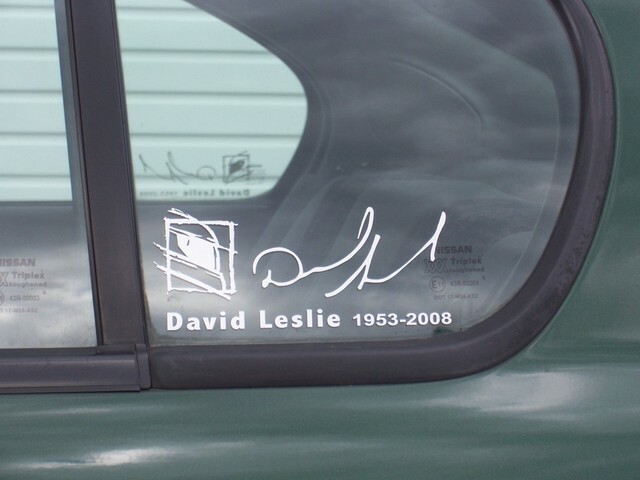 This has been an overwhelming show of support for the NPOC to come together and raise some money, to be put to good use by David Leslie's family - His memory will also live on, as we drive about with these stickers in his honour on our Nissan Primeras. 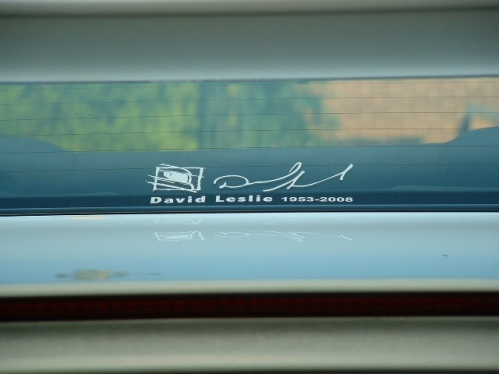 As you should all be aware, the NPOC Team (sadly without Daz, as he was having car problems ), attended the David Leslie Memorial Celebration, held on the 24th July at Silverstone. 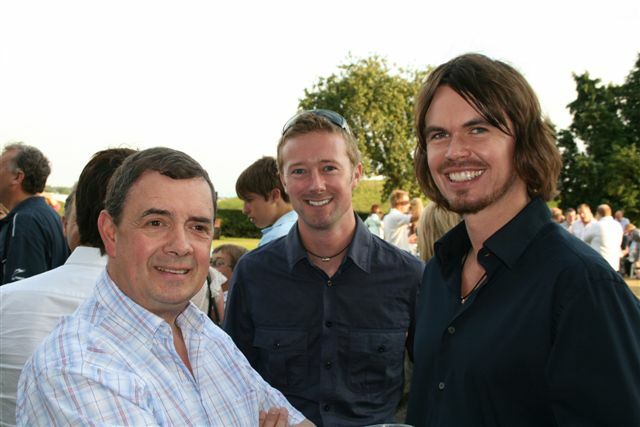 The night was hosted at the BRDC (British Racing Drivers Club) farm, which is situated on the side of Silverstone circuit. 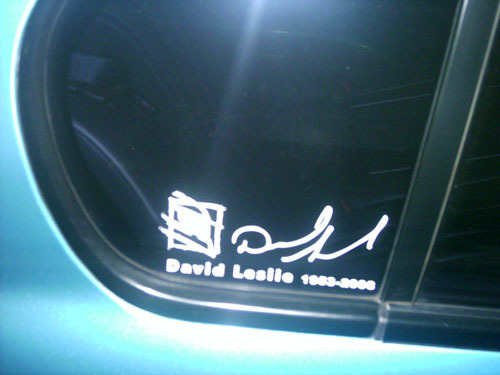 We went on your behalves, to present the £600 you all raised in purchasing the limited edition David Leslie Tribute stickers. 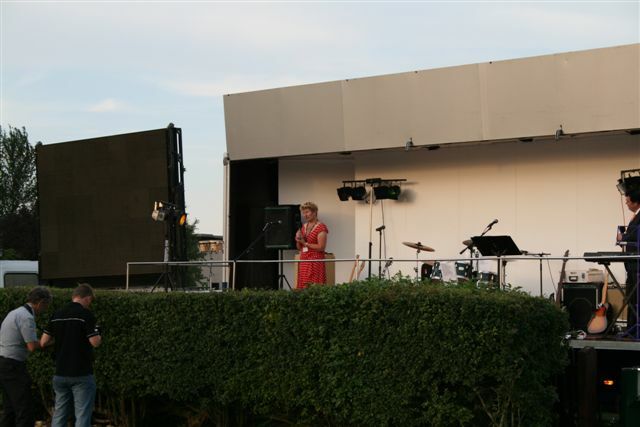 Jane Leslie asked for any money raised to go to the "Oxford Kidney Unit Trust Fund". 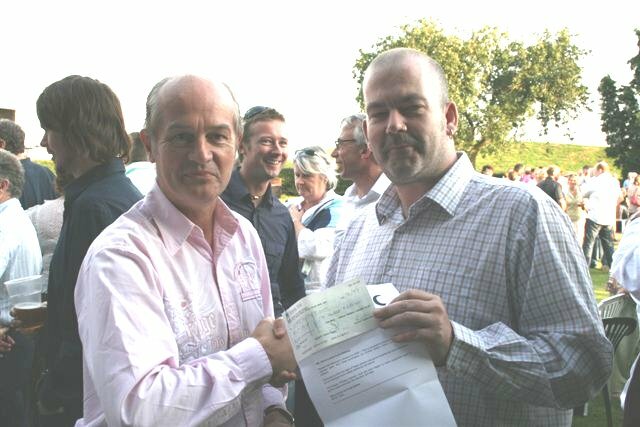 So with the club cheque and covering letter in hand, we met up and travelled to Silverstone. 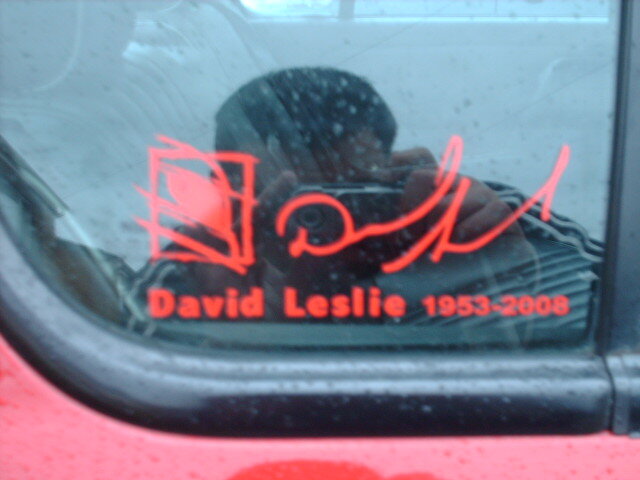 The night consisted of several speeches given by David's close friends, as they remembered and looked back at the life of David Leslie. 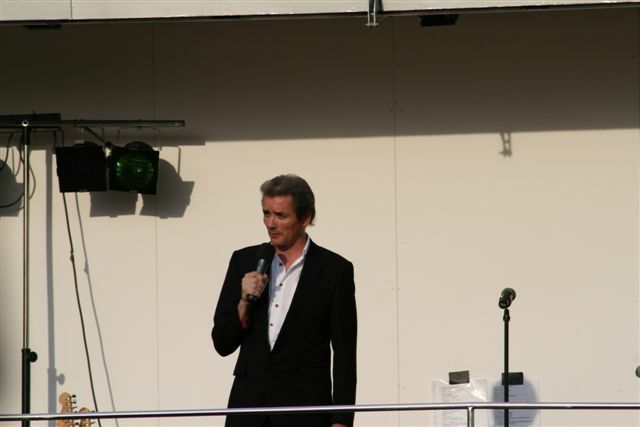 There were additional video speeches played on a large screen, by those who could not attend the evening (David Coulthard etc). There was a pig roast put on, with all profits also going to charity and a bar. After the speeches, the evening was played out by 2 bands. 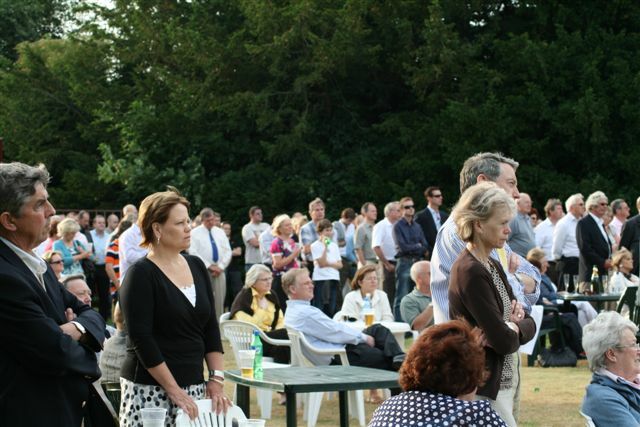 There were a few hundred people who attended the memorial celebration and many stars from motorsport (past and present). Gaz is absent, as he took the photo. 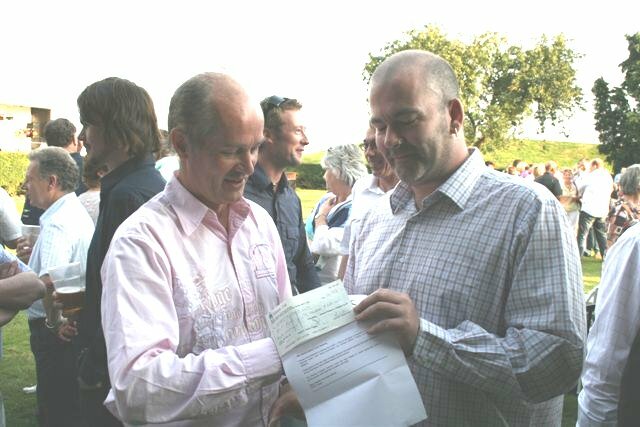 After the 1st round of speeches and during the break, I figured now would be a good time to locate someone so we could hand over our £600 fundraising cheque. 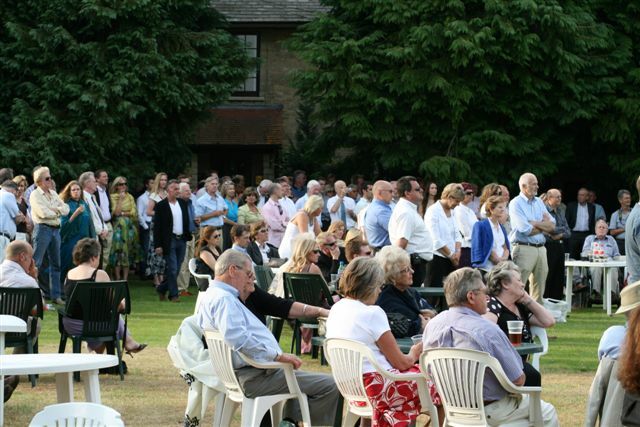 Following the cheque being passed on, the 2nd half of the evenings speeches took place but they got kicked off with a shout out by the compere for The NPOC and the amount of money we had raised for charity. This was applauded by the whole crowd and I'm sure I can talk for all of us NPOC guys there, we were blown away and truly made up. I can tell you now, Jane was very greatfull for all of your hard work in raising the amount you did and happy that we have remembered him as we have. 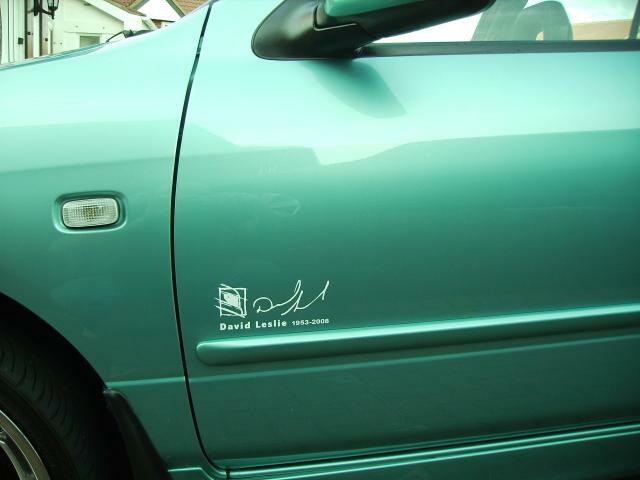 She also said the stickers looked fantastic. Many many thanks to all of you who played a part in this. 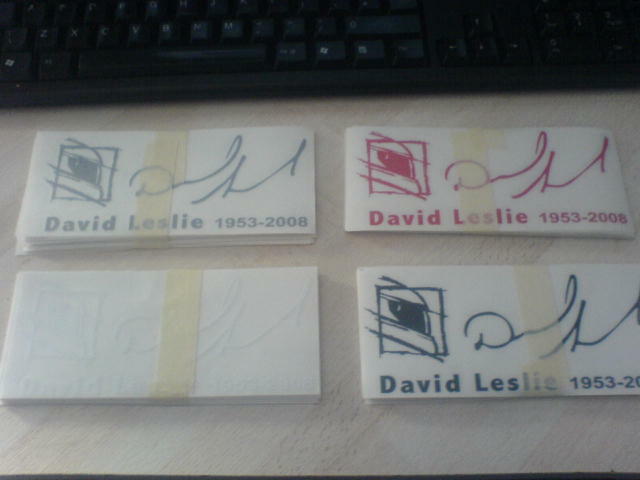 I write to thank you all very much indeed for your generous donation to our Trust Fund in memory of David Leslie - Passed on to me by Daryl Cozens. We are all grateful for such practical help and support for kidney patients. With donations such as yours, the Trust Fund is able to provide extra care and comfort for patients, which can not be provided by the NHS. Patients and staff greatly appreciate such facilities. With thanks and best wishes from us all.